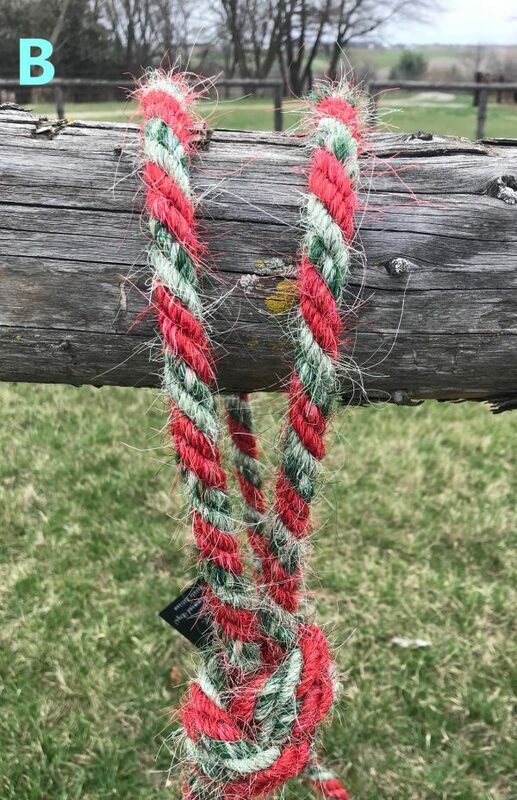 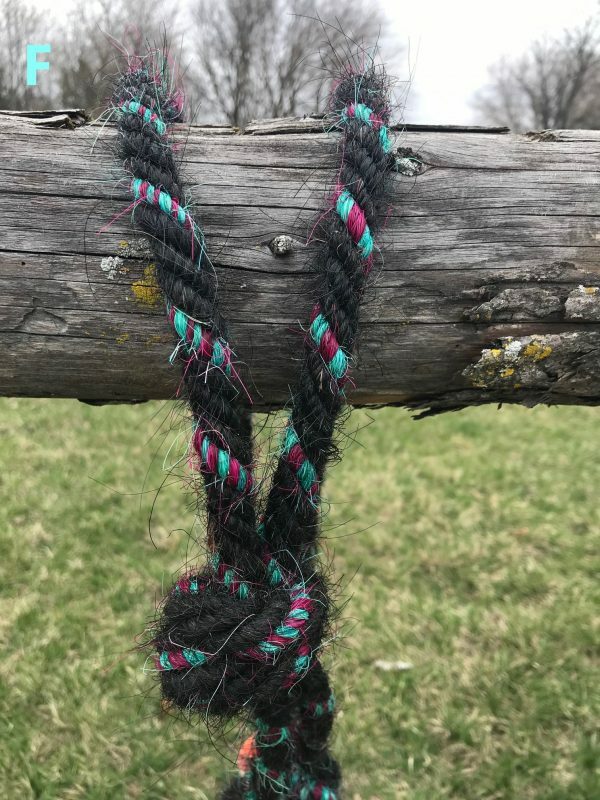 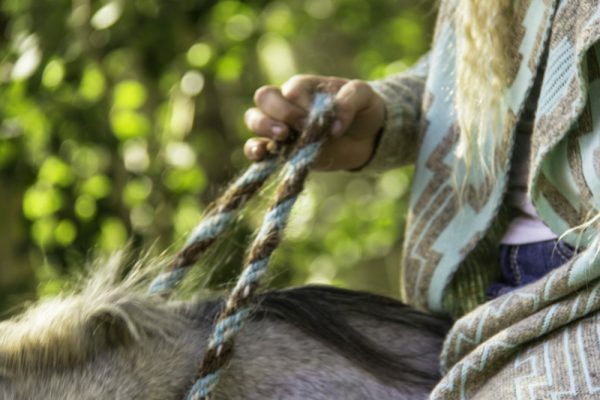 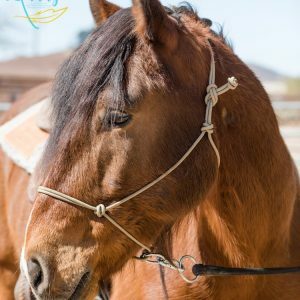 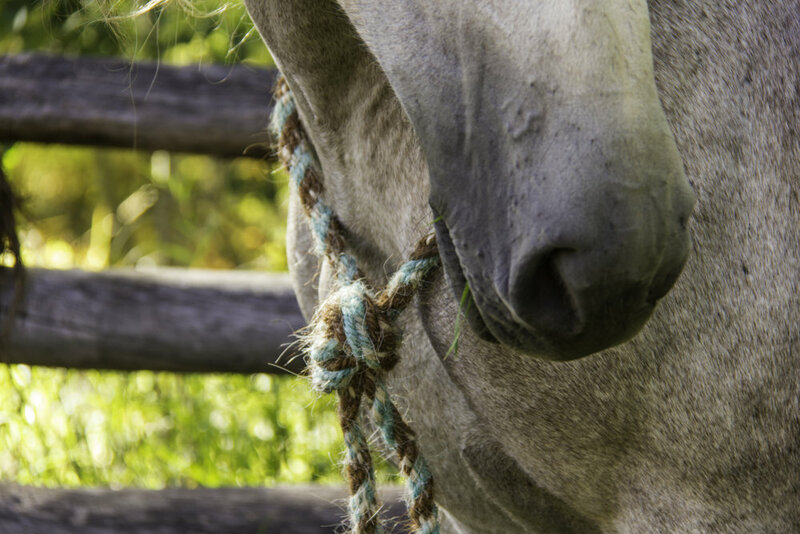 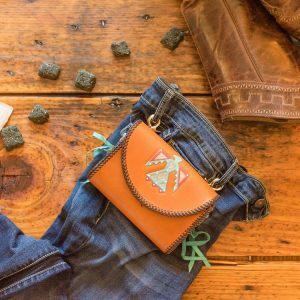 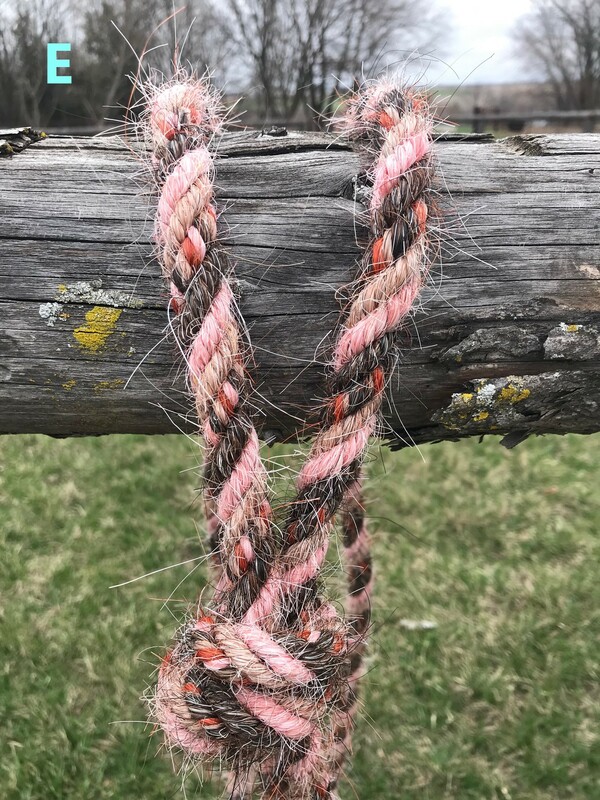 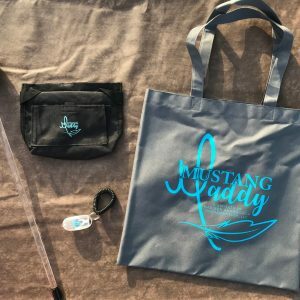 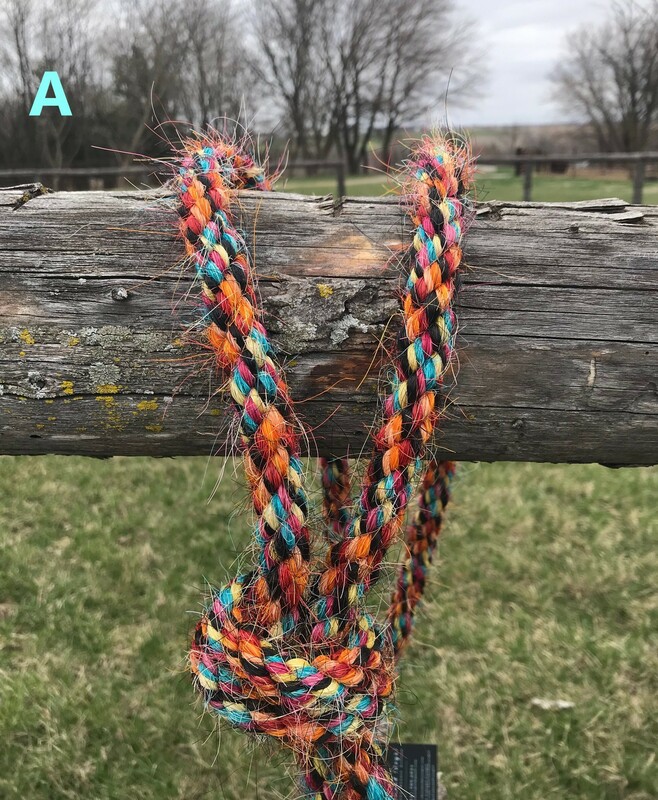 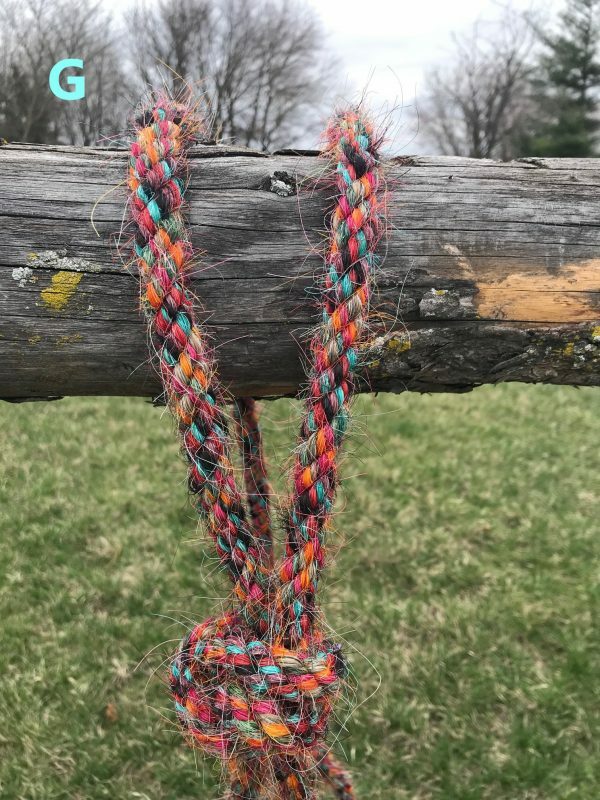 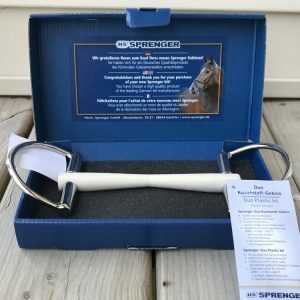 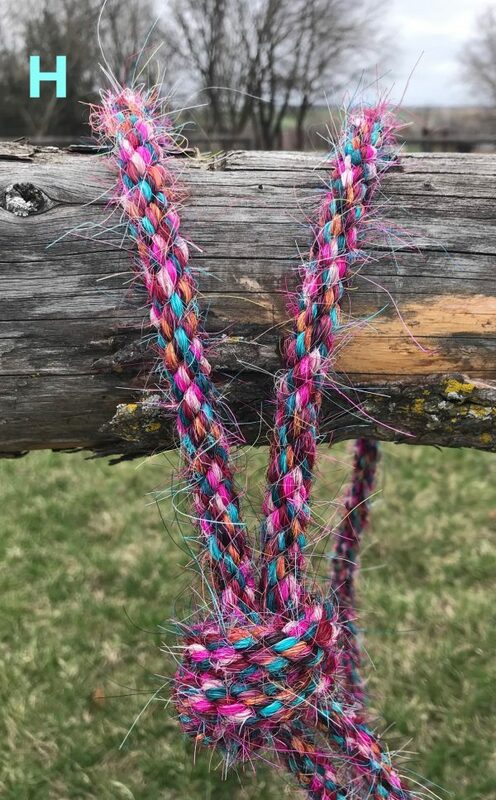 These colorful and bridleless neck ropes are made of all natural horse hair and feature an adjustable knot to fit all sizes of horses. 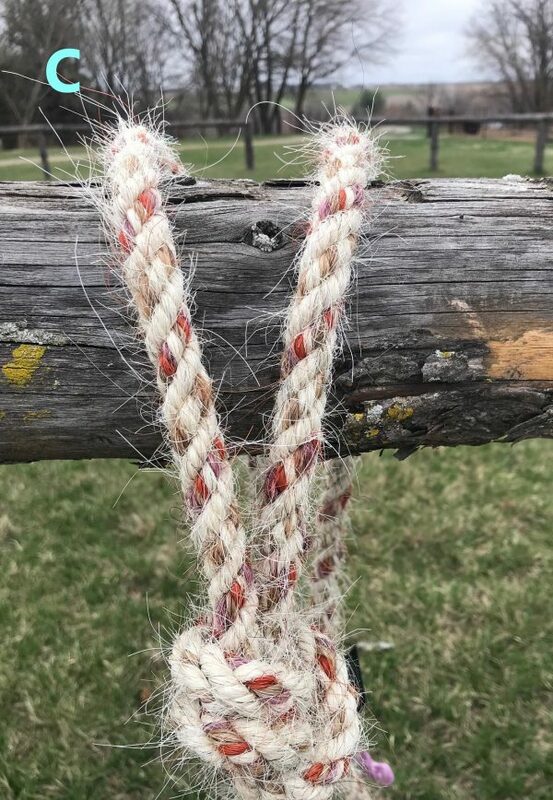 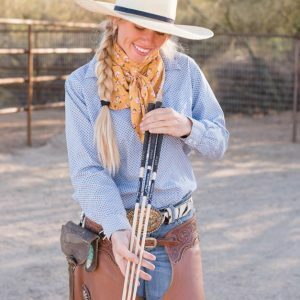 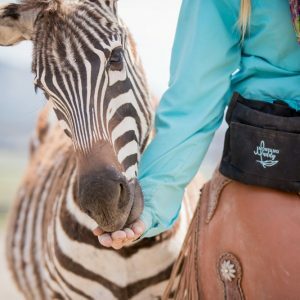 These neck ropes are handcrafted and unique, no two are alike. 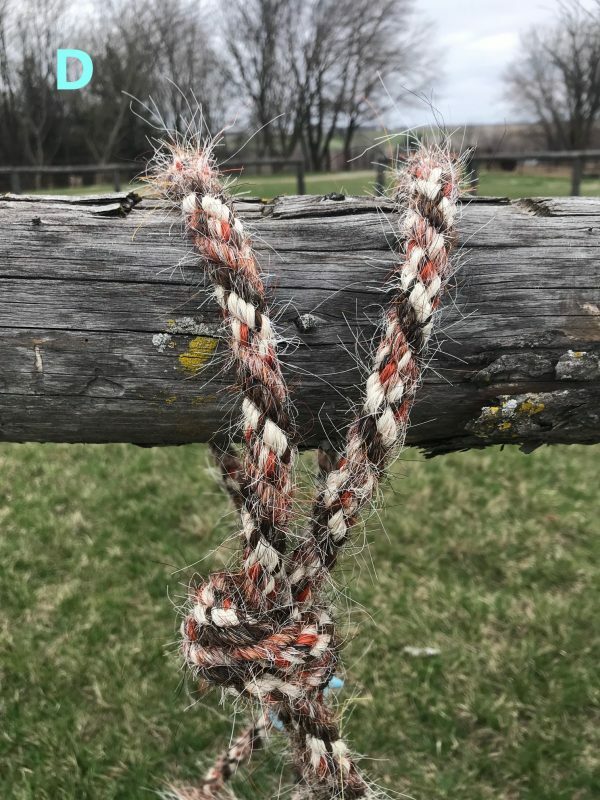 One of Madison’s essential training tools!